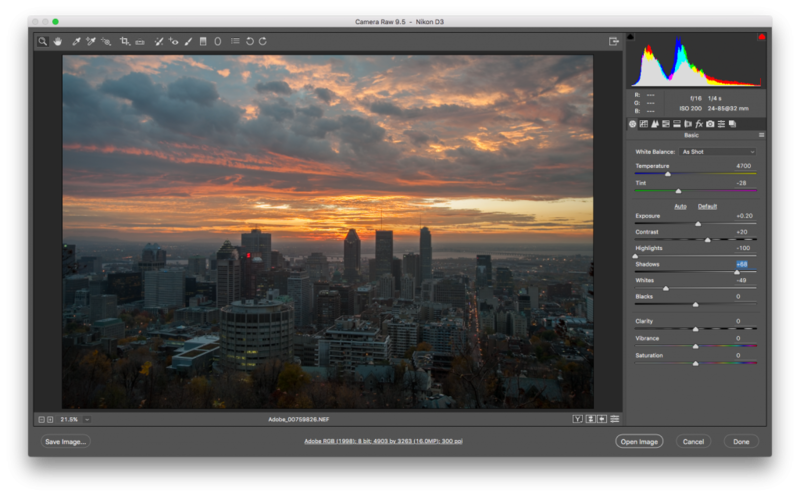 Camera Raw 9.5 is only available for users of Adobe Photoshop CC or later, use the Creative Cloud update mechanism to gain access to the update. 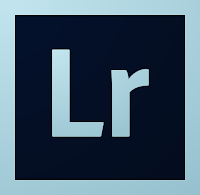 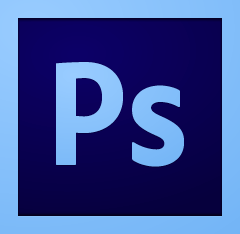 Users of older versions of Photoshop can make use of the Adobe DNG converter to add support for newer cameras to their version of Photoshop. 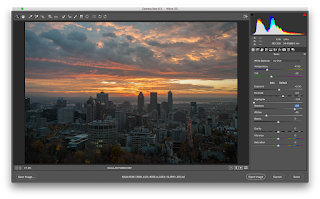 The DNG converter can be downloaded from the Adobe website (win | mac) for free.